Allegheny Surveys currently has 45+ employees in three offices Charleston, Birch River, Bridgeport, WV. We have the capacity to field twelve crews — we employee ten licensed Professional Surveyors. With our sister company, Hornor Brothers Engineers, we are one of the largest providers of surveying, mapping and engineering design for Marcellus well site development in the state. 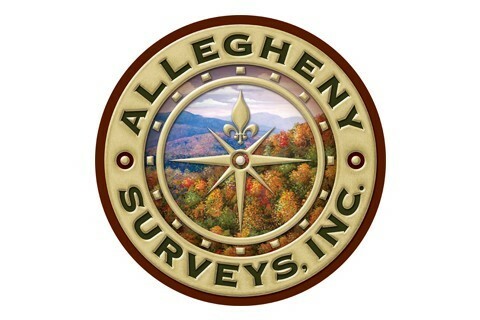 Allegheny Surveys utilizes numerous GPS RTK systems, 3D Laser Scanners, and robotic total stations in performing its various surveys and, with its well-known and reputable partners in the geotechnical and environmental arenas, offers a full range of services to the oil and gas industry.